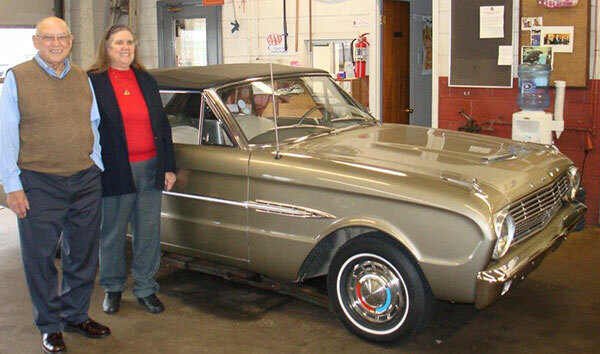 It’s never too late to service your classic vehicle. 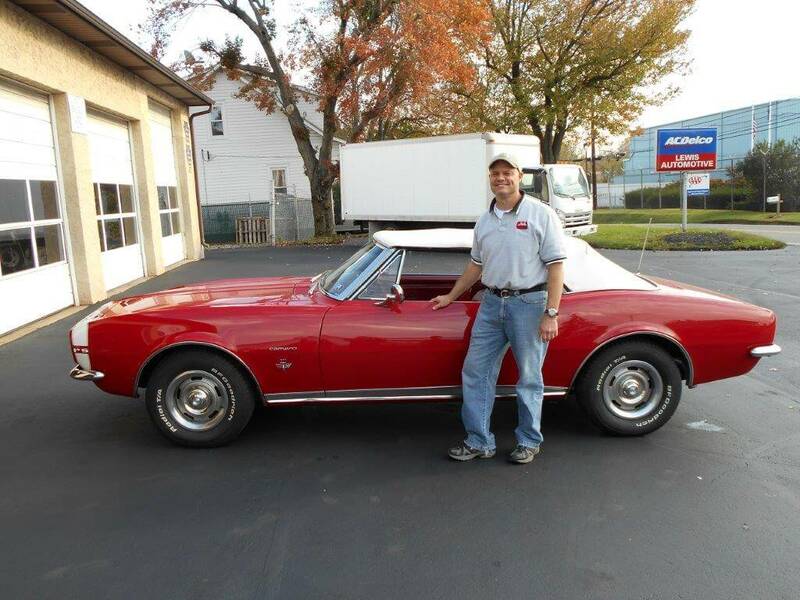 Lewis Automotive in West Chester, PA knows how to get your classic car out of the garage, and back onto the highway. 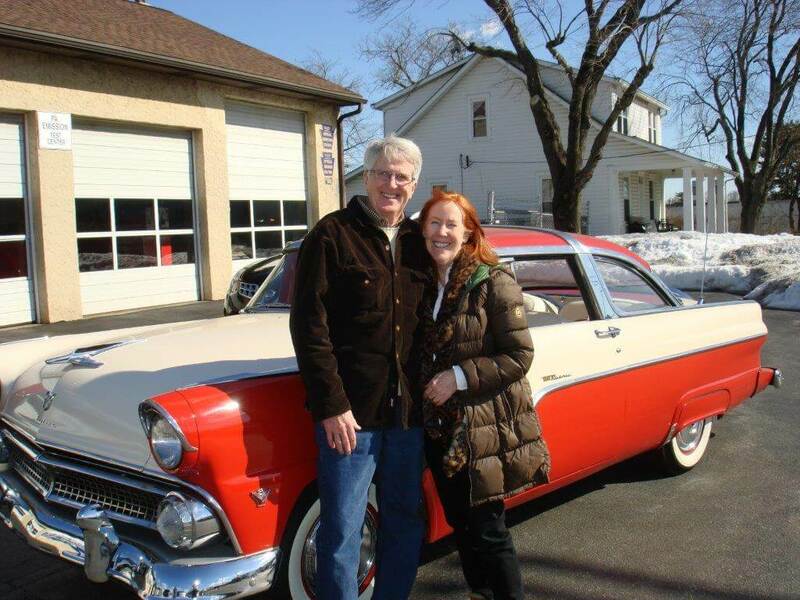 Our extensive history with a wide variety of vehicles of all ages makes us perfectly-suited to service your classic vehicle. A lot of auto repair shops only focus on the increase in electrical components in vehicles, as well as other technological advancements. However, our experts are not so short-sighted. We have the skills that can bring any classic vehicle back to fully operational, as well as servicing any newer vehicle.